Fancy getting your beak wet? 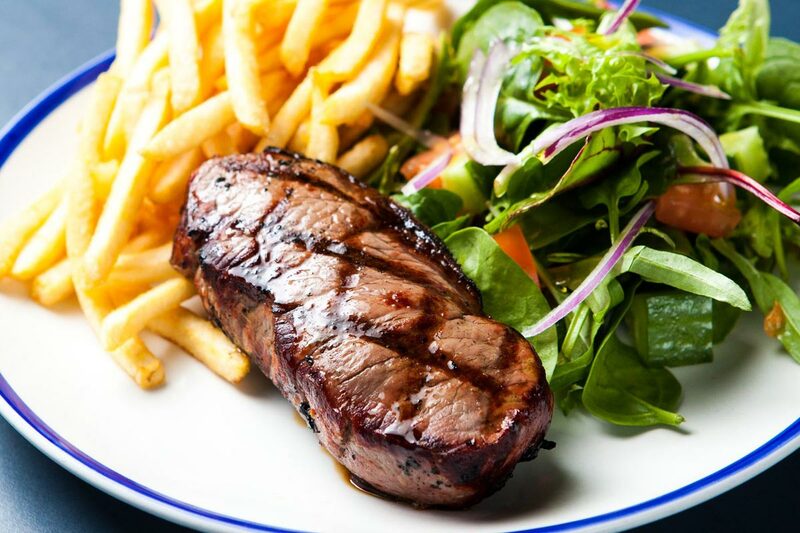 Treat yourself and your colleagues to some well-earned knockoffs at Newstead’s favourite spot for after work drinks. Whether you’re planning to keep it low-key or drinking till you waddle, The Defiant Duck has a function space for you to enjoy. Book your after work drinks at The Duck to enjoy this special offer! Enjoy your after work drinks alongside a special set menu. 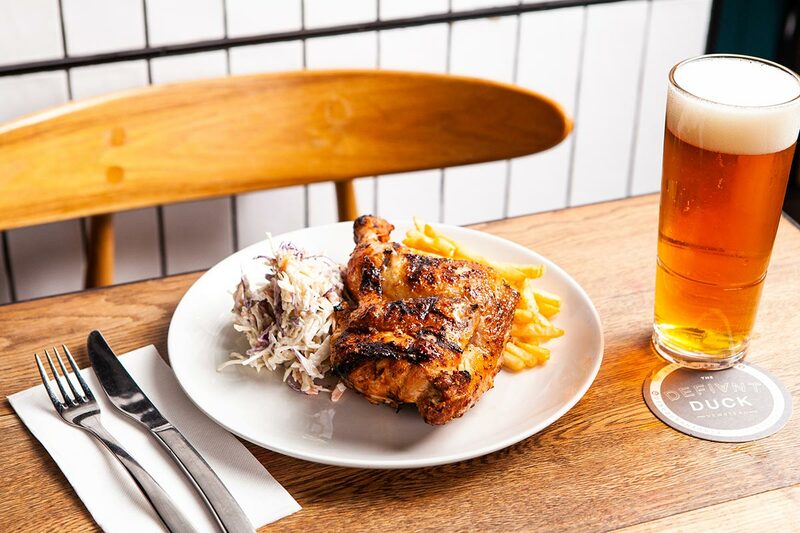 Situated in the Gasworks precinct, the Defiant Duck dishes up all-star American fare and is the perfect venue to relax after a hard days work. To compliment a hearty menu, the Defiant Duck offers 24 craft and local tap beers alongside an extensive collection of wines. Host your after work drinks at this unique venue where great food and comfort come together in classic southern style. Bottoms up! 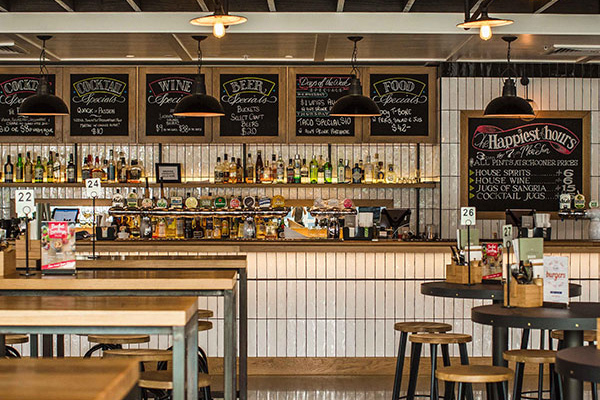 Set yourself up in prime location at the bar in the heart of our venue. Enjoy modern features and easy access to the bar in a friendly open-spaced area. 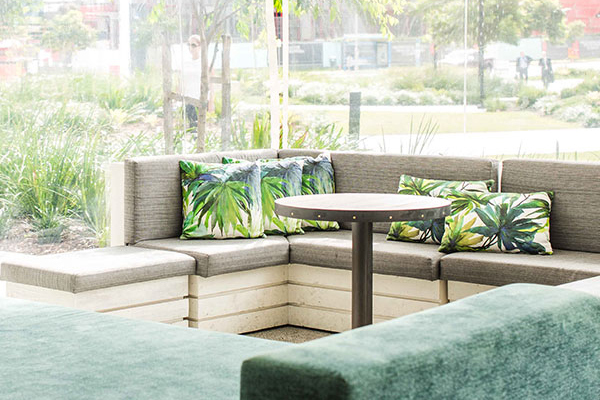 Sit back and relax after a long week at work in our exclusive booth-style lounges and pool table overlooking the greenery of Gasworks plaza. 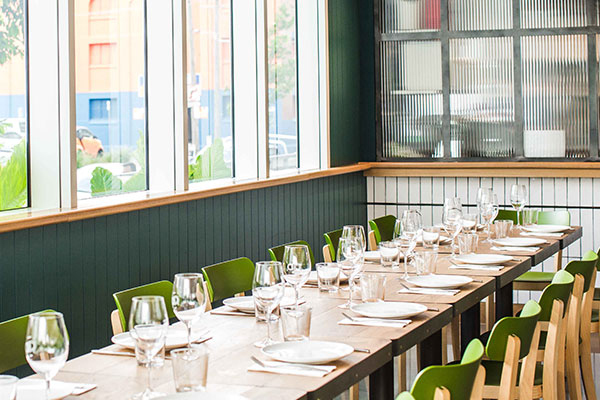 Gather your team for an intimate meal or large scale banquet in our bright and vibrant secluded dining space. Click the button below to enquire about hosting your after work drinks at Newstead’s favourite venue.